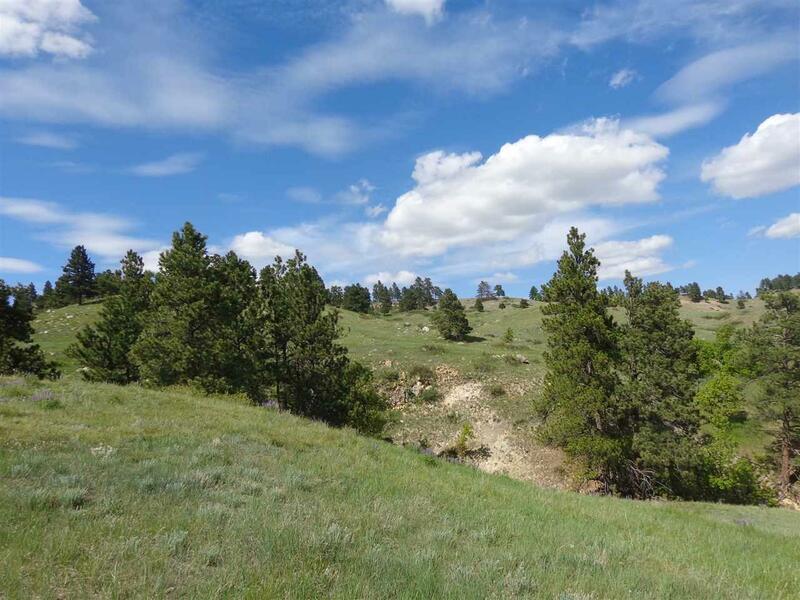 10983 Redwater Road, Belle Fourche, SD 57717 (MLS #54938) :: Christians Team Real Estate, Inc.
Paradise at the end of the road. 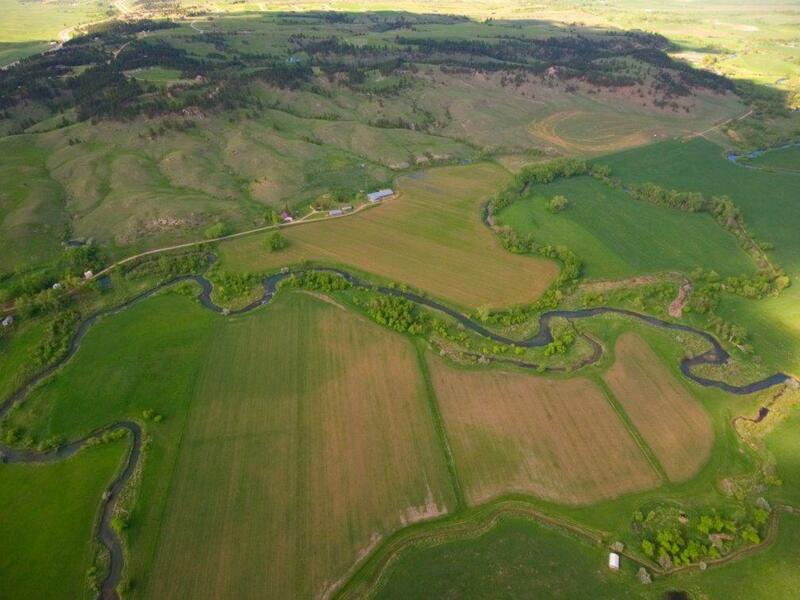 324 deeded acres on both sides of Red Water River. 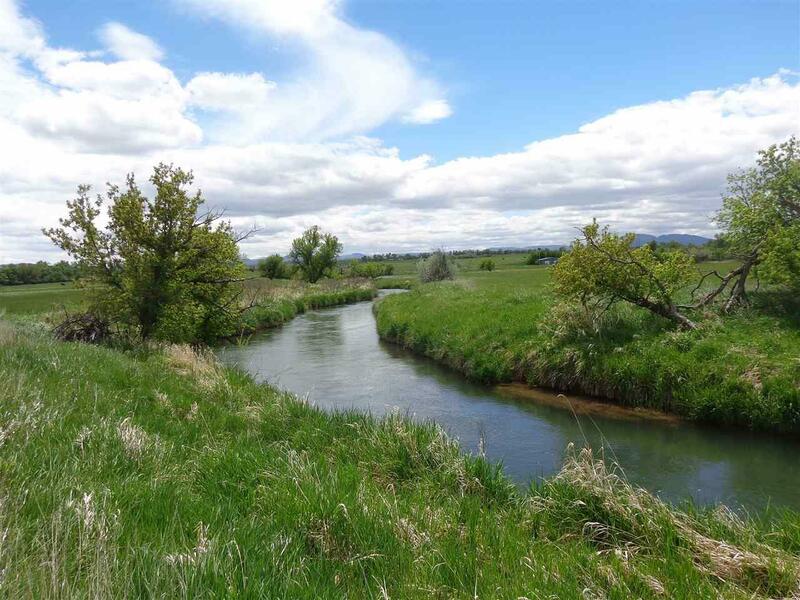 North side is Butte County (227.81 acres) and south side is Lawrence County (96.37 acres). Great Trout fishing with abundant Whitetail deer hunting helping to create wildlife recreation at its finest. Upland birds plus ducks and geese. Only a few short minutes from town either direction. 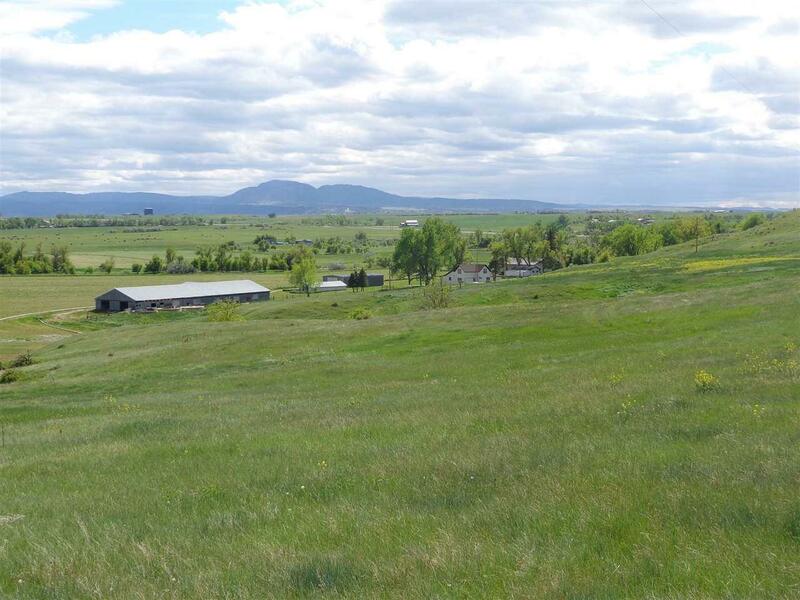 Farm ground includes 73 acres irrigated alfalfa using gated pipe.